At some point over the last few days, UniPro Foodservice, Inc. has been a part of your life. It might have been when you were paying for your kids’ lunches at school, going to dinner with your family or just dropping in a coffee shop for a cup of joe. Why are we so confident about this? 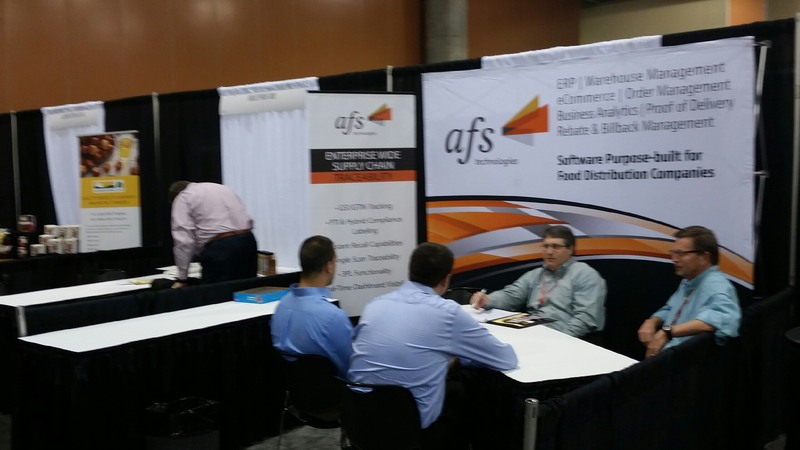 Because UniPro Foodservice is the largest food distribution cooperative in the world. AFS at UniPro. 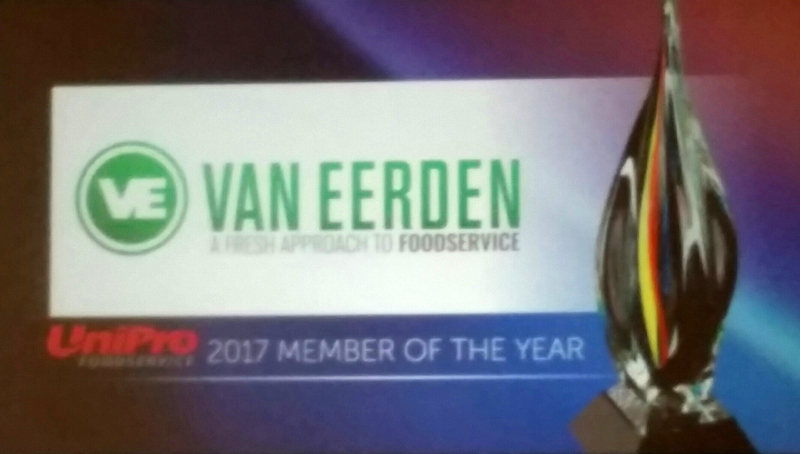 So proud of our customer Van Eerden being awarded the UniPro 2017 Member of the Year.